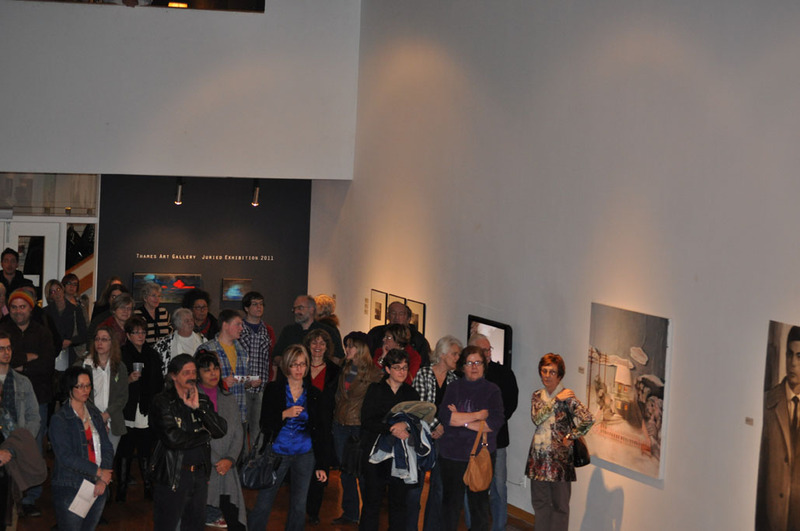 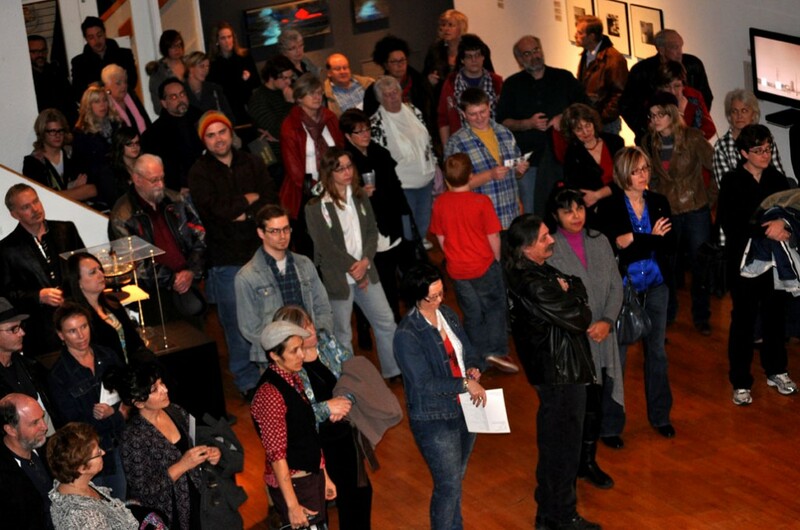 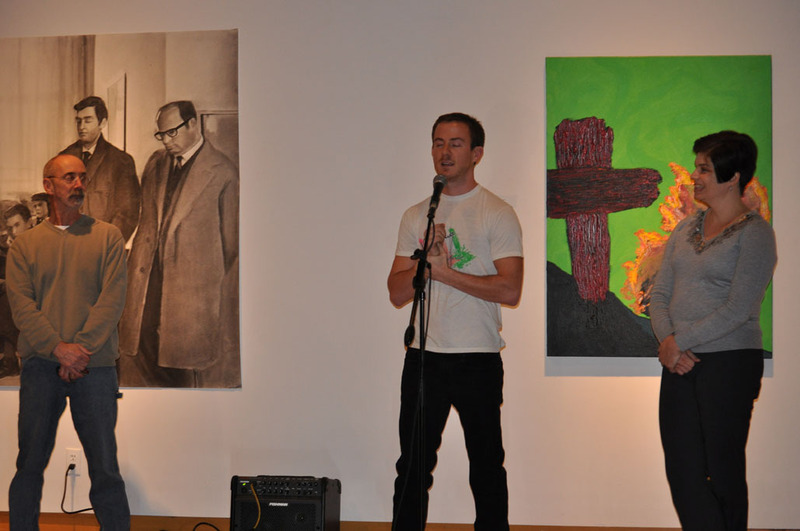 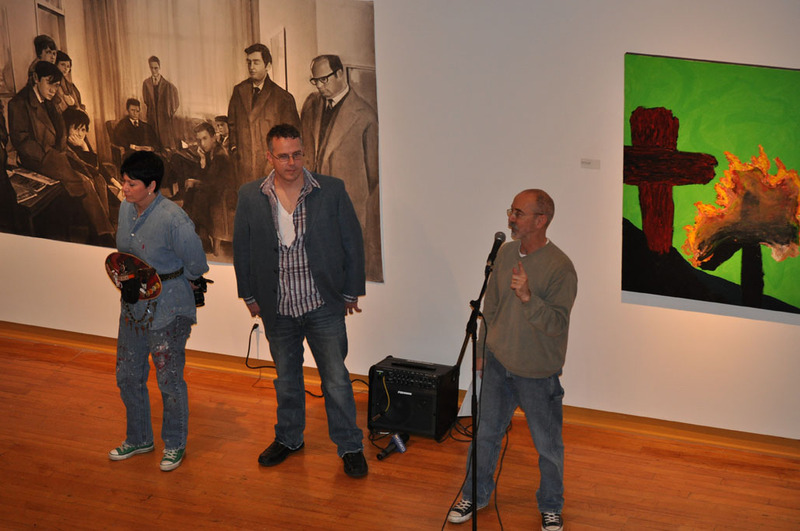 Artists from all of Ontario were invited to submit art works for inclusion in the 2011 Juried Exhibition. 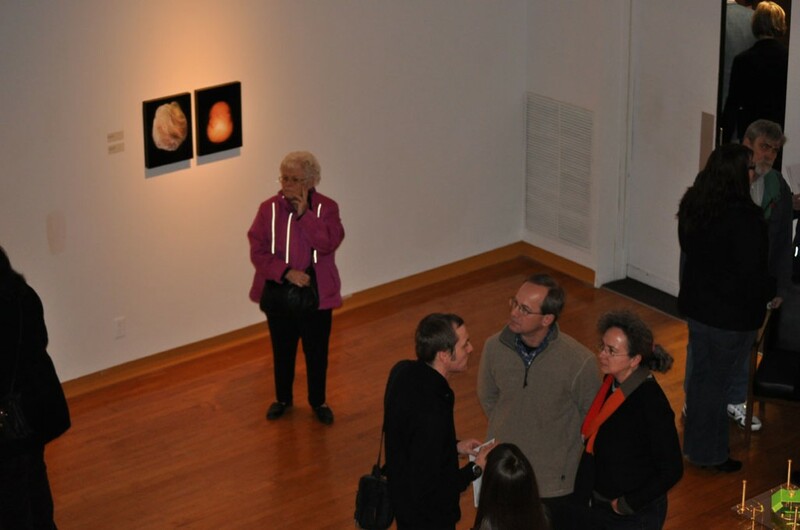 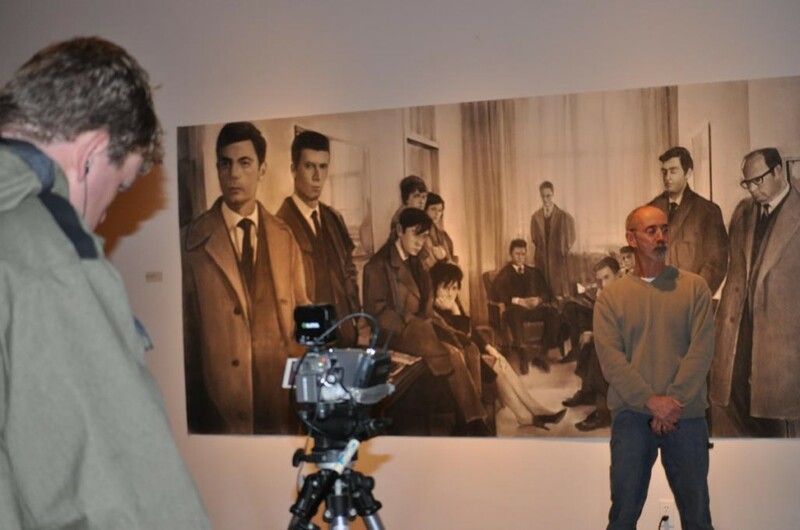 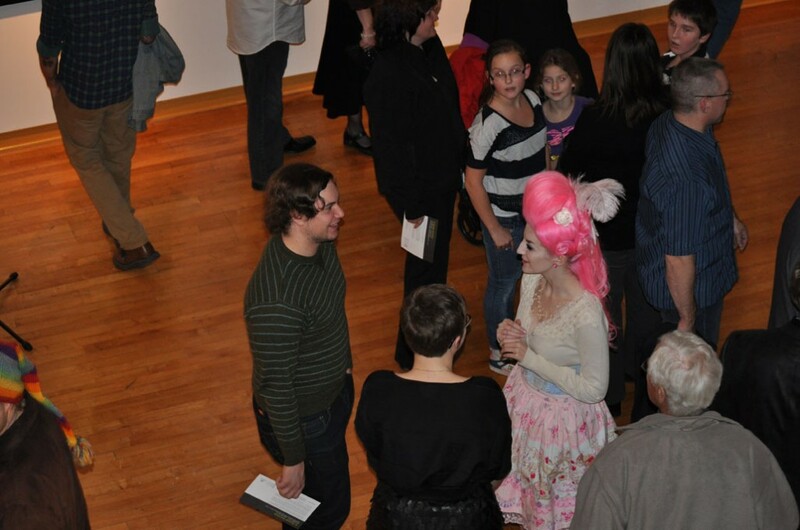 Over 200 works were received and reviewed by juror David Bobier. 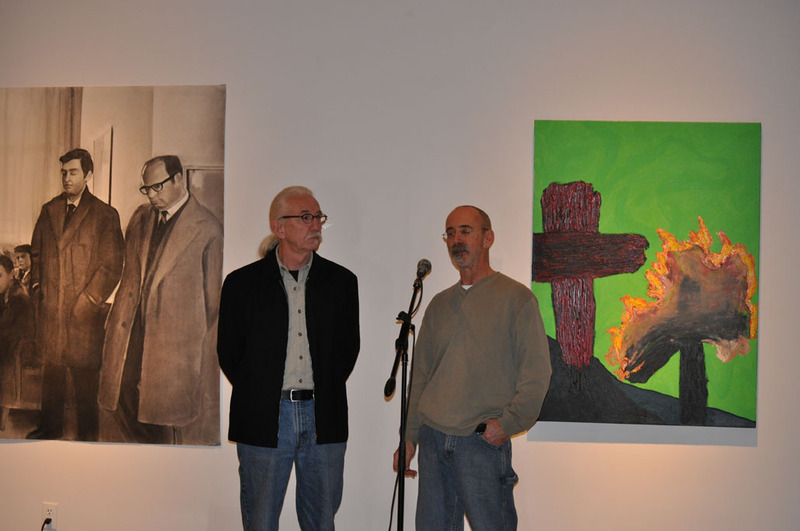 Applications came from as far north as Latchford, south from Amherstberg; east from Ottawa, and many towns and cities in between. 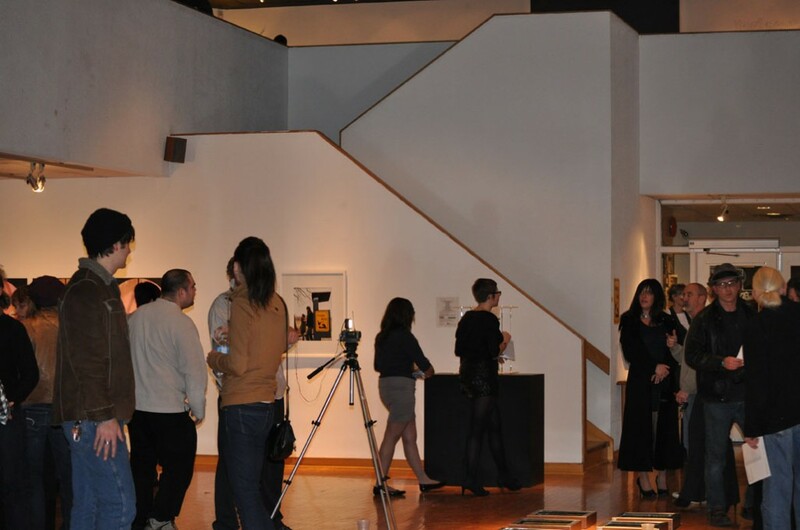 Twenty artists were chosen to participate and twenty-seven works will be on display during the exhibition. 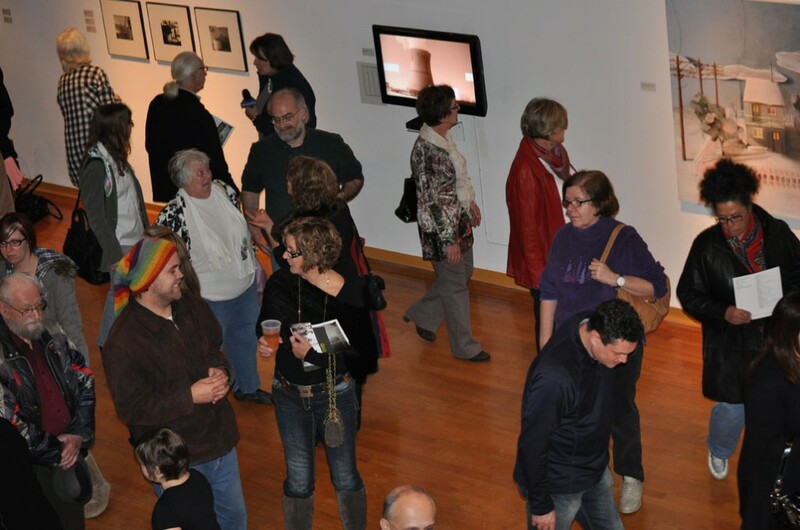 The invited artists are: Anthony Agneli, Newmarket; Amy Bagshaw, Alliston; Douglas Bedard, Windsor; Collette Broeders, LaSalle; Patricia Coates, Amherstburg; Anne-Marie Cosgrove, Toronto; Marie de Sousa, Toronto; Ken Giles, Windsor; Kristyn Hartford, Windsor; Kelly Kirkham, Toronto; Laurie Langford, Chatham; Irene MacCreadie, Wallaceburg; Mike Marcon, Windsor; Sasha Opeiko, Windsor; Jenna Faye Powell, Sarnia; Anuta Skrypychen, Toronto; Sophia Solaris, Kitchener; Biserka Turčić, Wasaga Beach; Olexander Wlasenko, Oshawa; TIMEANDESIRE, Toronto. 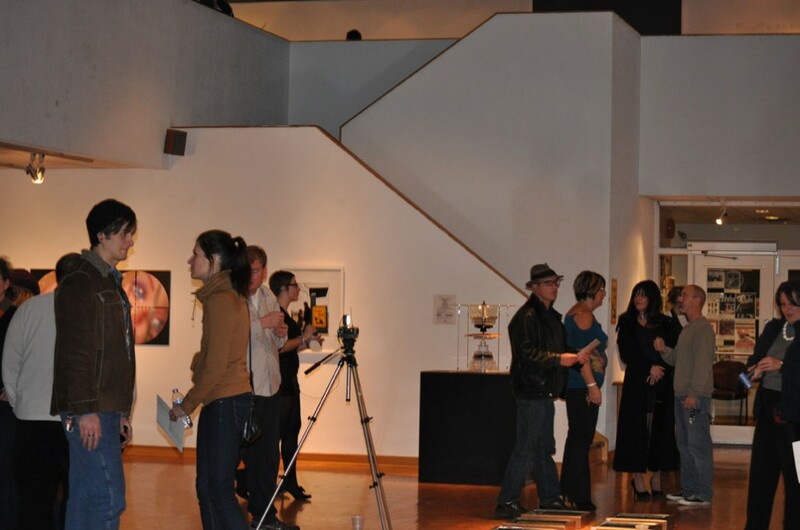 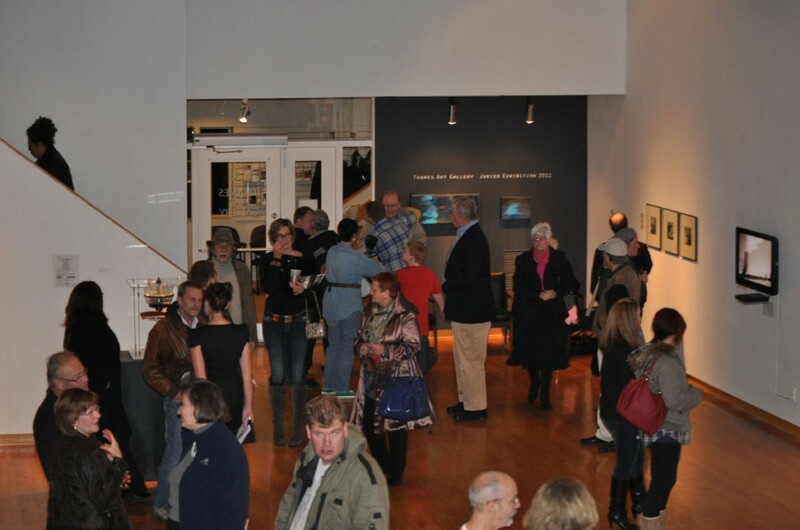 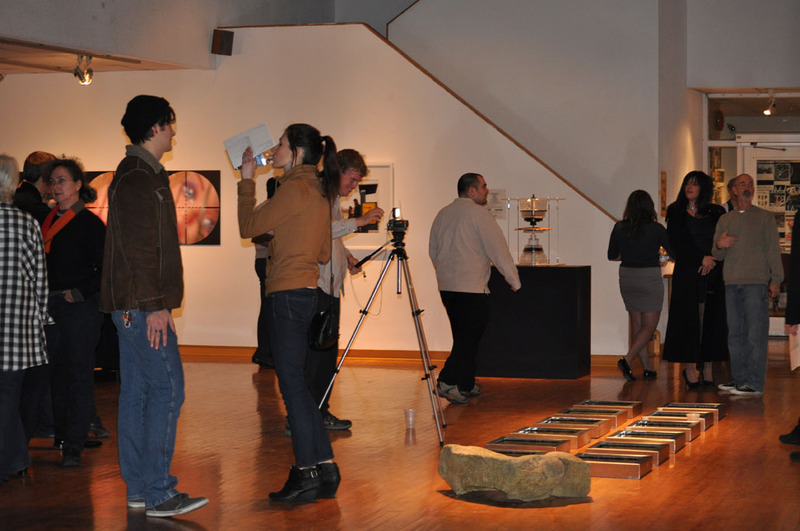 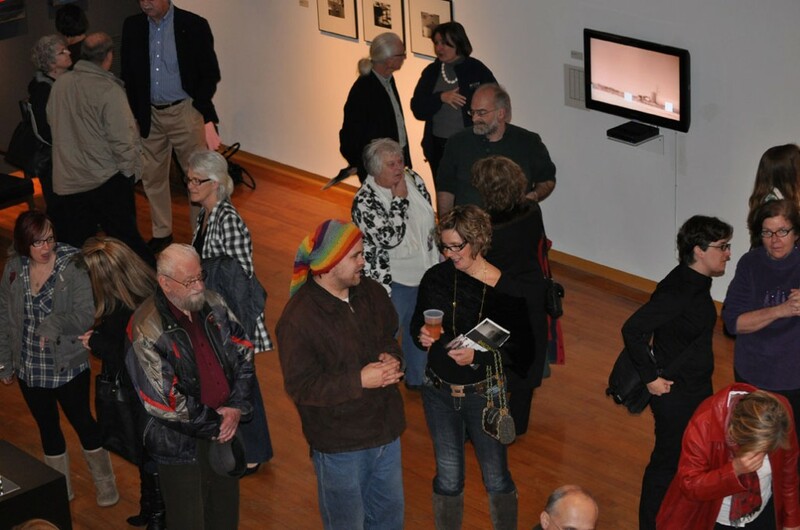 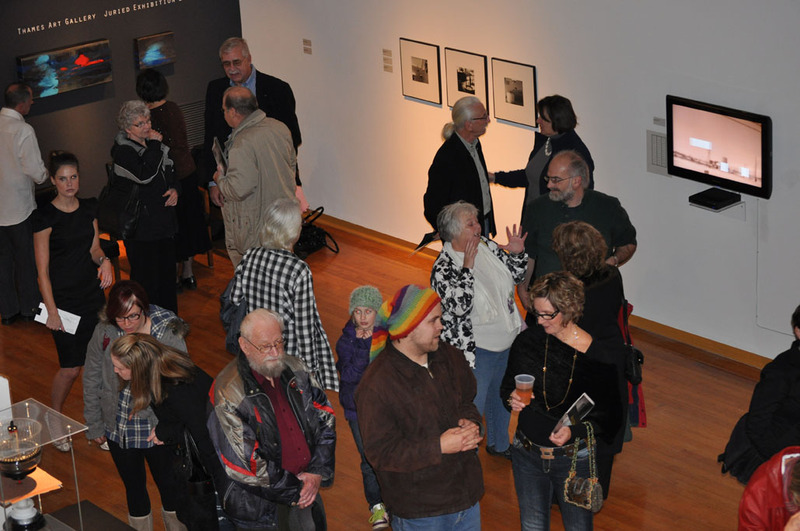 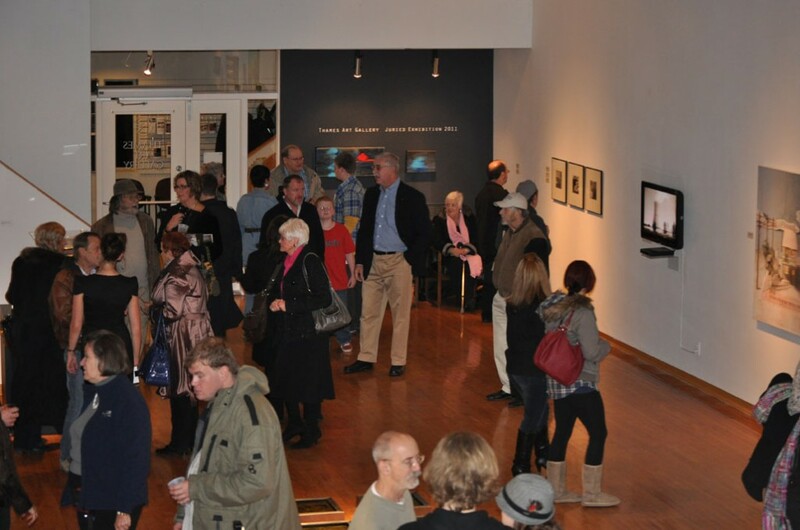 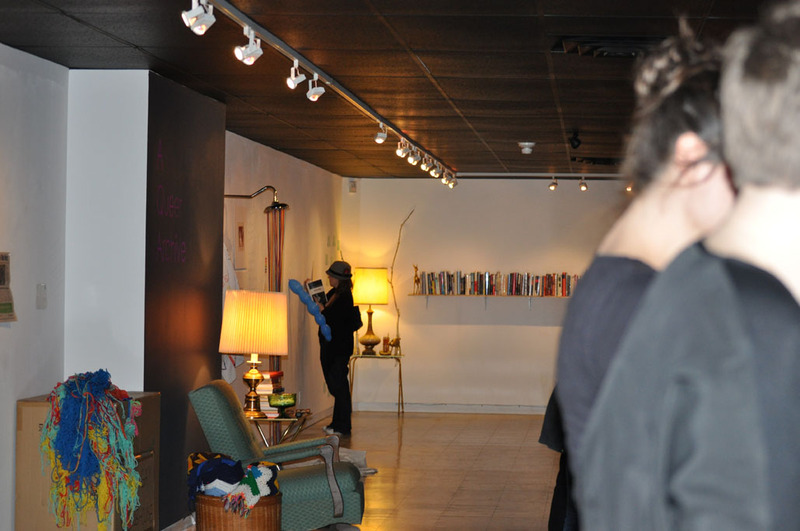 The Thames Art Gallery 2011 Juried Exhibition will be on display from December 3 until January 8, 2012. 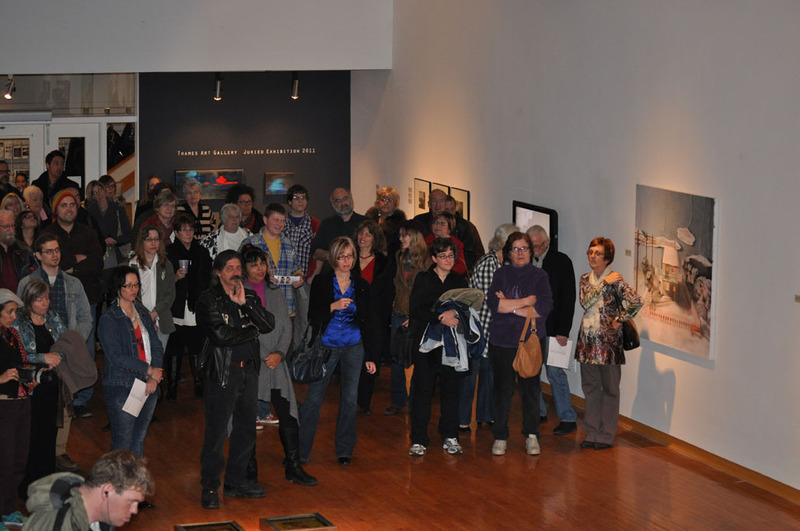 Thames Art Gallery is located at 75 William Street N, Chatham, ON.